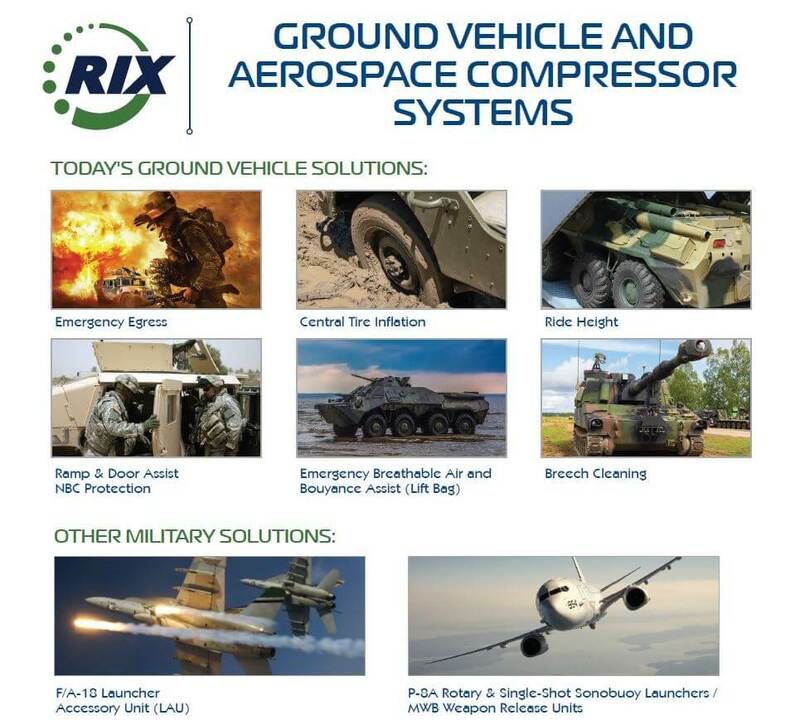 RIX’s other ground vehicle and aerospace compressor systems create solutions for a variety of vital missions. 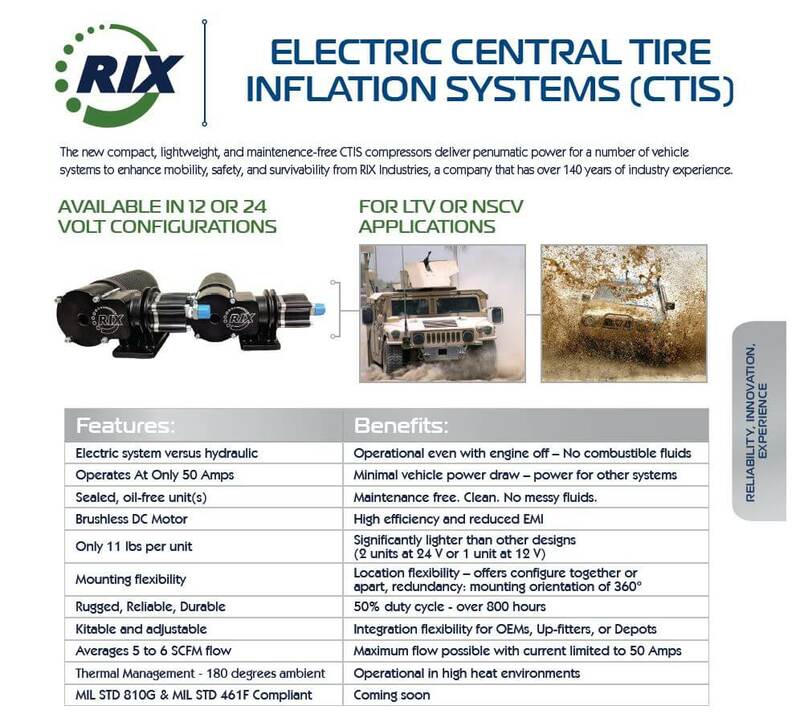 The RIX Industries 47,720 sq. 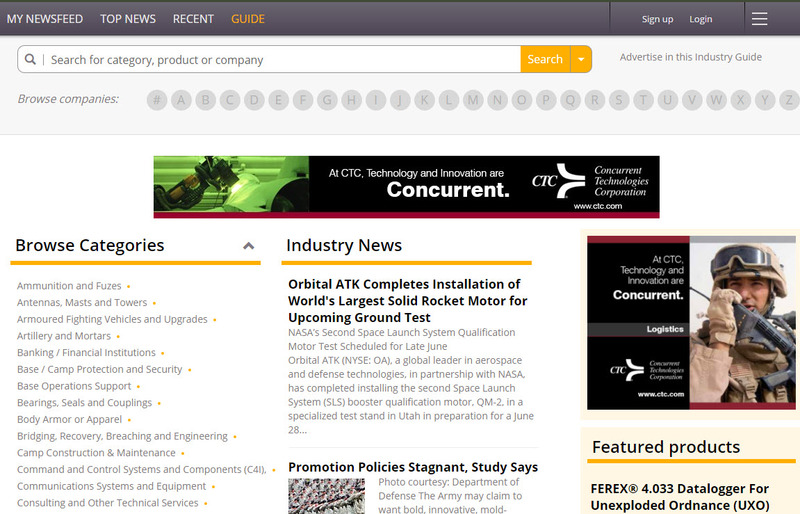 ft. headquarters and manufacturing plant located in Benicia, CA.